Ta eem Grill, Inc. in Los Angeles, CA will tickle your taste buds. Welcome to Ta-eem Grill, Inc.
We have a fantastic menu that can’t be beat. 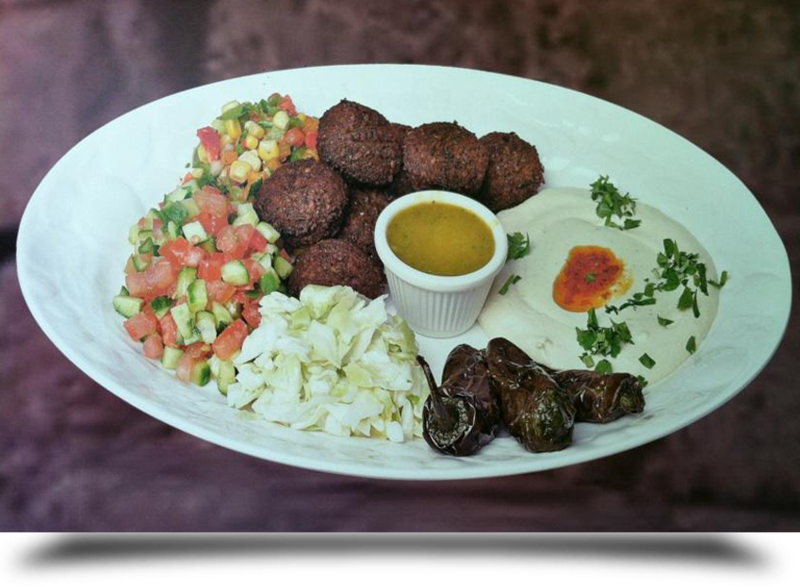 All of our food is kosher, and we have a wide assortment of dishes that will tickle your taste buds and have you leaving with happy, full stomachs. Ta-eem Grill, Inc. is waiting for you to come in and try our food for yourself. Come in today.